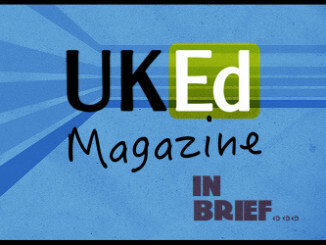 This article originally appeared in the November 2014 Edition of UKEdMagazine. 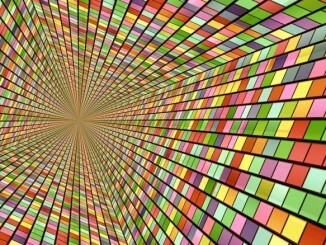 Click here to freely view. I’ve been wracking my brains ever since. When was the last time I explicitly taught English at sentence level? I’ve come to the conclusion that it’s not something I do very often. Discrete sentence level lessons in my classroom are very few and far between because I think that there are far better ways of teaching children to become good writers and use sentence level skills effectively. 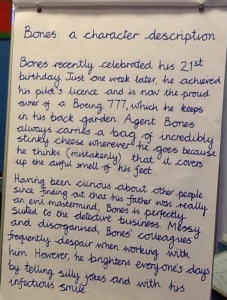 We use @alanpeat’s sentence types in my school. 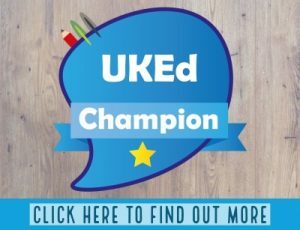 They are written into policy via a comprehensive progression document which describes and exemplifies sentence types for children, defined by year group. I’m English coordinator and so I have no excuse for not following agreed policy, but I still rarely plan discrete sentence level lessons. And yet, the vast majority of my pupils in my mixed Y4/5/6 class can use a wide range of different sentence types; explain their impact on the reader; know what genre of writing they are best suited to and, importantly, adapt the sentence ‘recipes’ to fit their own pieces of writing. How do they achieve that without discrete sentence level lessons? Clearly, new sentence types have to be explicitly taught, but more often than not, I do this through ‘accidentally’ happening upon the sentence type in an exemplar text. As a class we can then unpick the sentence in context and by bearing in mind its impact on the reader. We even have a go at naming the sentence type by looking at its recipe and considering what punctuation or word classes have been used in different places within the sentence. 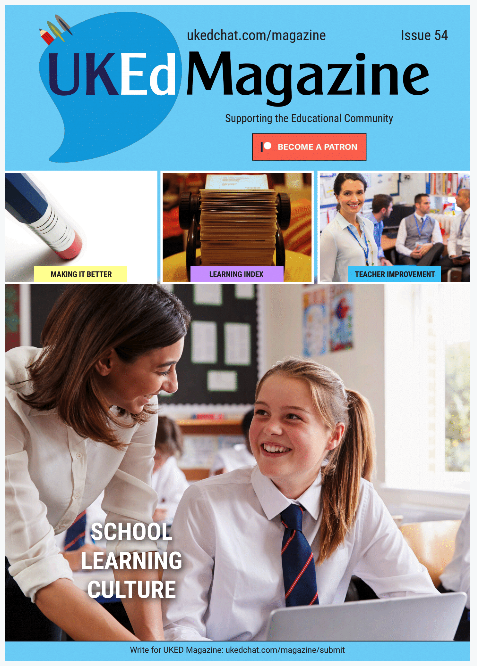 A quick lesson starter the next day might reinforce the recipe for the sentence, and a mini plenary might involve asking a small group of children to help compose a sentence using that recipe to help a child in the group bring their writing alive. We look out for examples of the new sentence type in our class reading book, in the children’s own reading books and in cross-curricular reading. I include examples in modelled, shared and guided writing. Before we know it, the sentence type is becoming embedded and it begins to appear, as if by magic, in children’s independent writing. 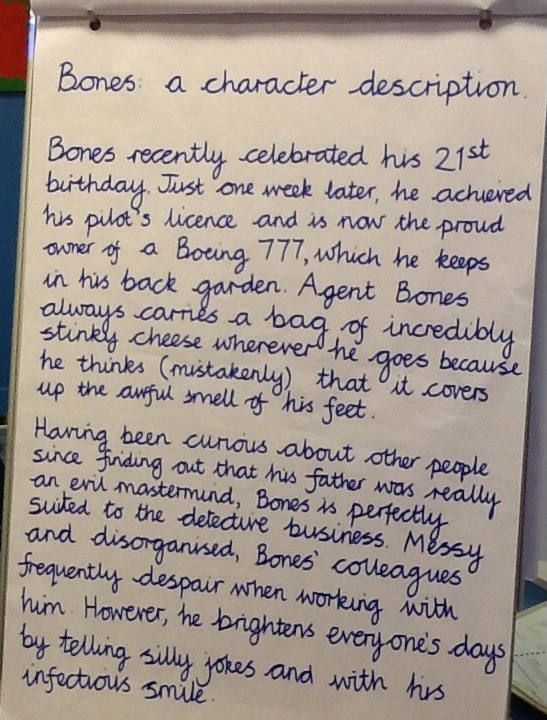 I use @LearningSpy’s ‘slow writing’ after being introduced to it by @ICT_MrP, but increasingly, I ask the children to set their own constrained writing rules, which shows me just how much they understand about the different sentence types and their impact on the reader. 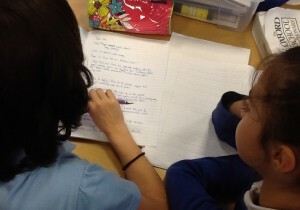 We also do a lot of modelled writing, with me drawing off small groups of children to work together. My pupils aren’t grouped into ability groups for any subject, but I can pull together a group from across the three year groups who all share the same next step for some microteaching within a writing lesson. Modelled writing is, I believe, one of the most powerful tools we have to positively impact on children’s writing. We always share examples of small-group modelled writing with the whole class, asking them to explain what they like about what we have produced, and in that way, all the pupils are exposed to good quality examples of the genre they are currently working on. Rachel Preece-Dawson is a Y4/5/6 teacher and English, ICT and Teaching and Learning co-ordinator at a small, rural school. You can view her blog at rpd1972.wordpress.com and find her on Twitter @rpd1972. Images also supplied by Rachel Preece-Dawson.